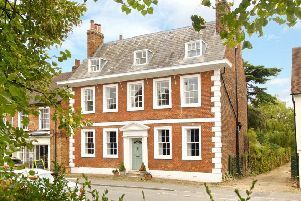 The Old Vicarage was built in the 18th Century and boasts a wealth of period features and quintessential charm. 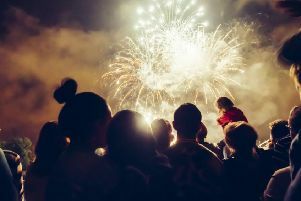 Here are the firework displays taking place in Bedfordshire this week! Snowball Farm could be your perfect winter retreat! 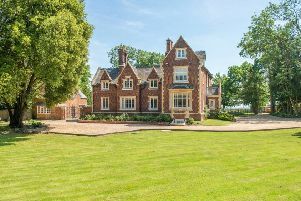 Enjoying wonderful countryside views, Snowball Farm is an attractive, four-bedroom family home in the pretty village of Westbury on the border of Northamptonshire and Buckinghamshire. 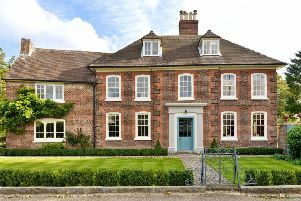 Take a look around this stunning £1.75 million farmhouse! 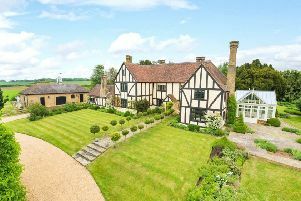 Church Farm is a fabulous Grade II listed country house tucked away in a quintessentially English village. 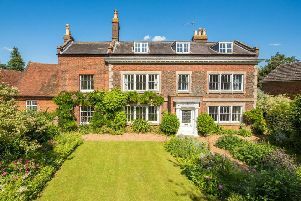 This elegant Grade II townhouse is set in an historic market town regarded as one of the best places in Britain. 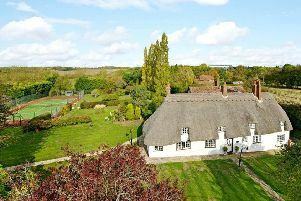 Everyone loves an idyllic country cottage and Cross End Cottage is the dream. 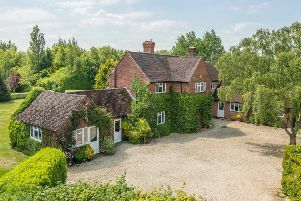 On the site of a former mill, this charming five-bedroom country home enjoys an idyllic setting next to a spectacular nature reserve. 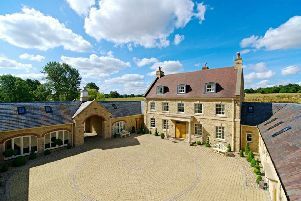 Take a look at this exquisite £3million home! 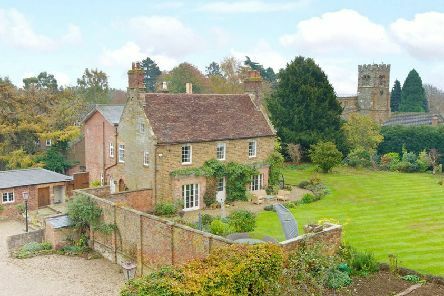 Set around a private courtyard and amidst five acres of gardens, terraces, and paddocks is this amazing stone country house in the village of Gayhurst in North Buckingham. Do you really want to make the most of the heatwave this summer? This dream farmhouse could bring you some good fortune! 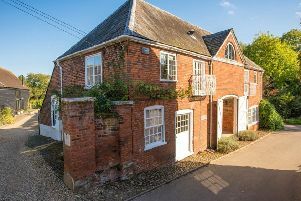 If your dream is to own a property bursting with period details and charm, then Rectory Farm could be for you. 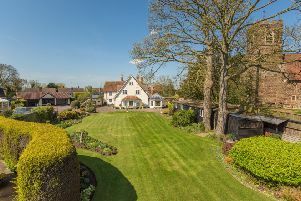 Have you ever dreamed of living the rural idyll down on the farm? Cainhoe Manor is steeped in history. 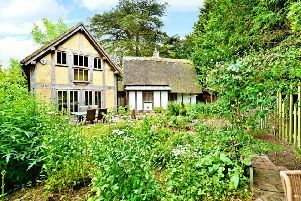 The top five cottages in our region perfect for a countryside escape! Thinking of escaping the rat race and upping sticks to the countryside? 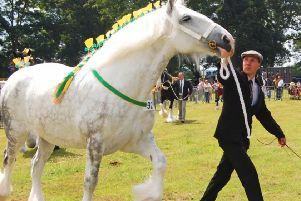 The Blakesley Show is all set for another successful year celebrating the very best of British livestock, local food, and rural skills. 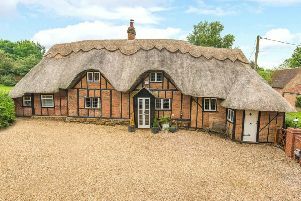 If you’ve ever imagined yourself living in a quintessentially English thatched cottage, then Ivy Cottage in Flitton may well be your dream property.